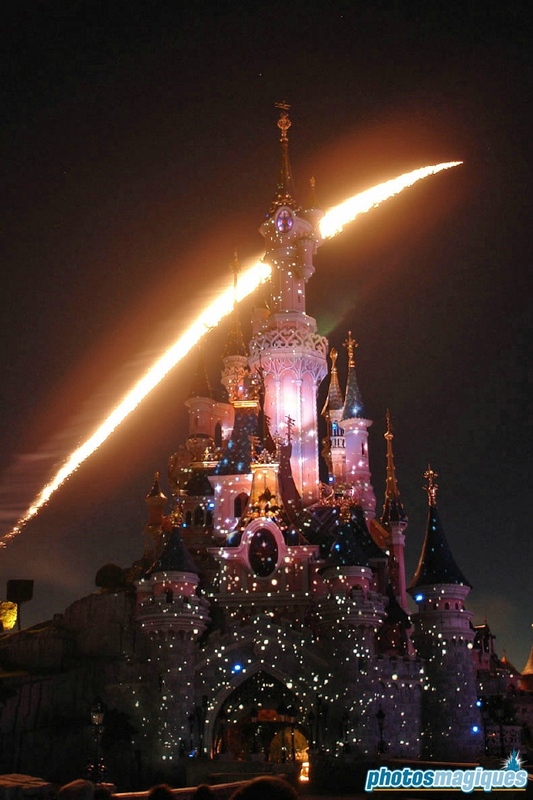 The Blue Fairy and Jiminy Cricket grand wishes of famous Disney heroes; but be careful of those dreadful Disney Villains as this storybook in the sky flips its pages. 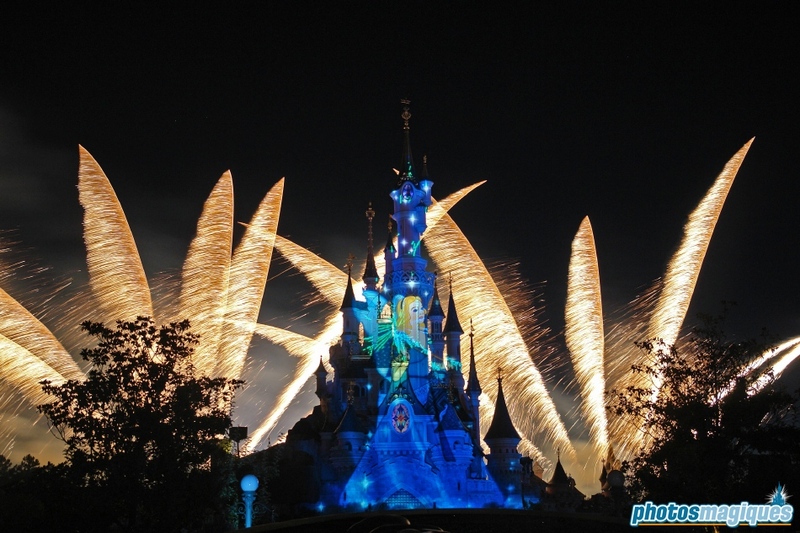 Wishes was a fireworks display in Disneyland Park from 2005 until 2007 that was introduced as part of the global 50th Anniversary of Disneyland California. 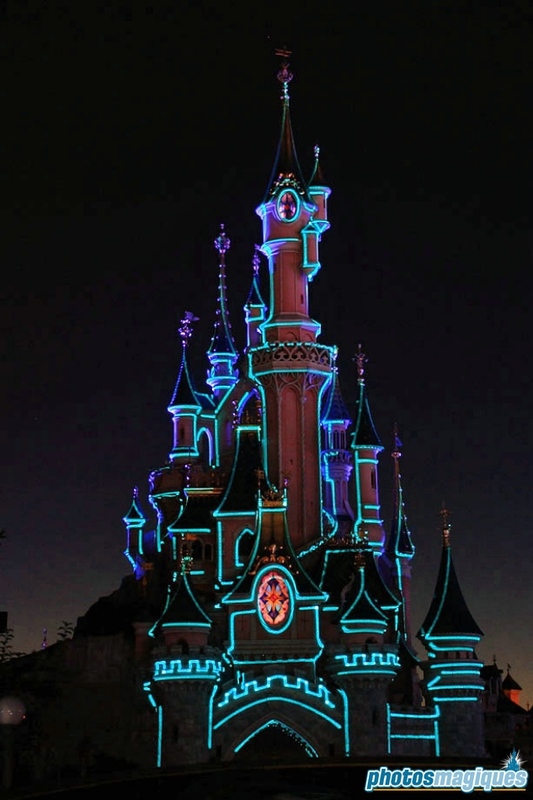 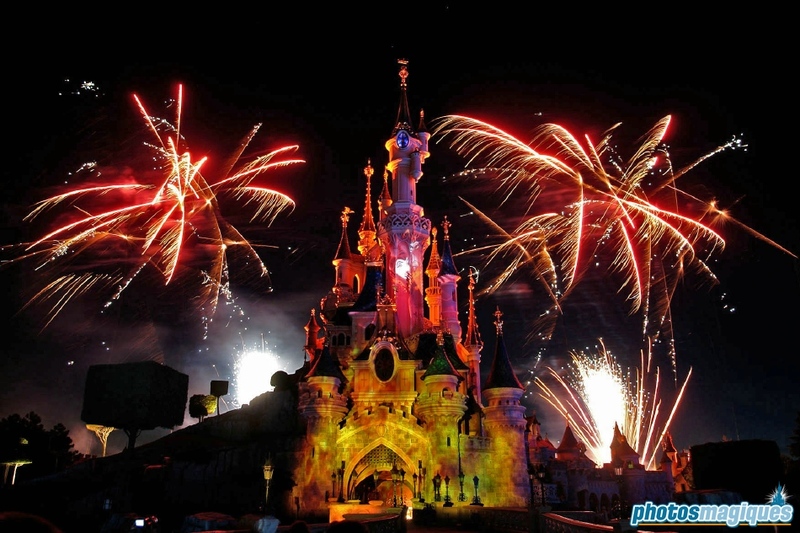 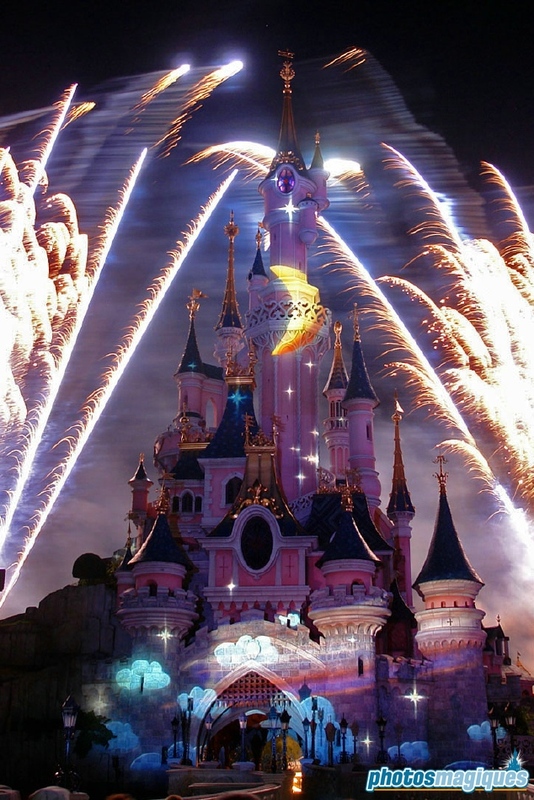 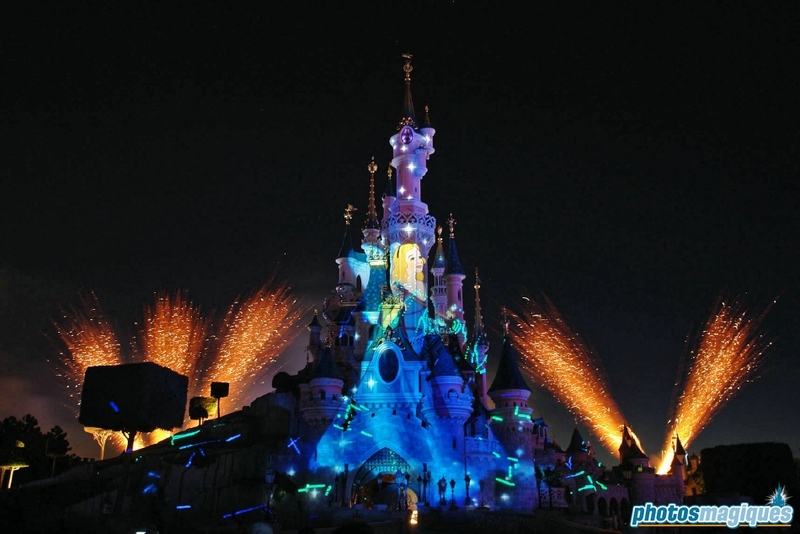 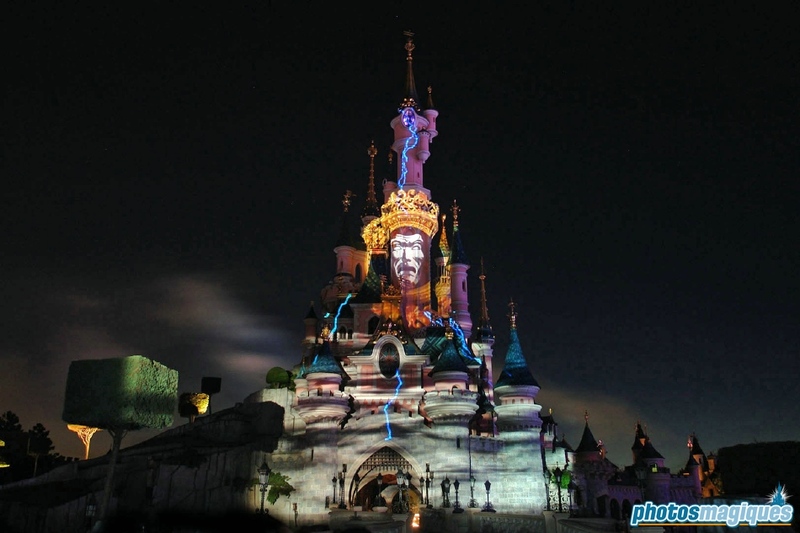 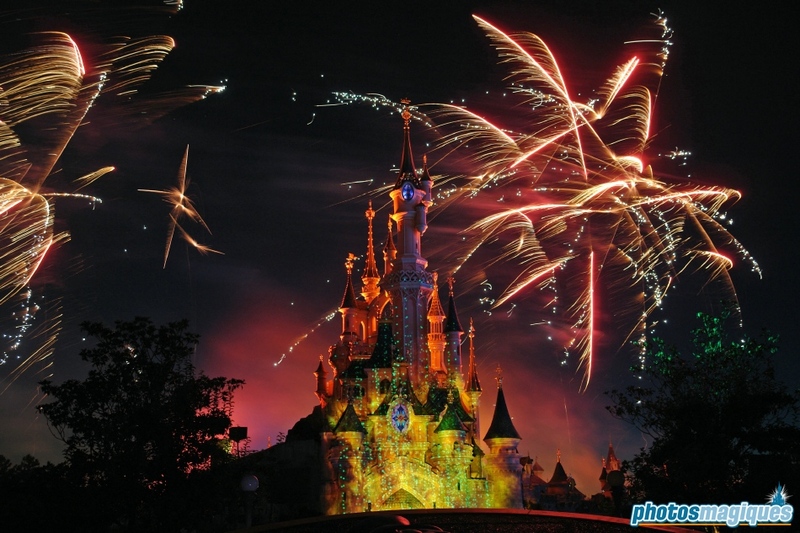 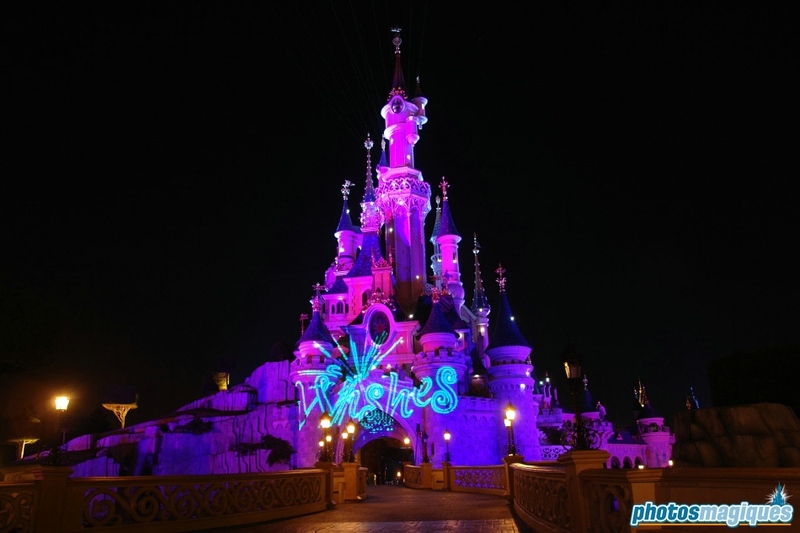 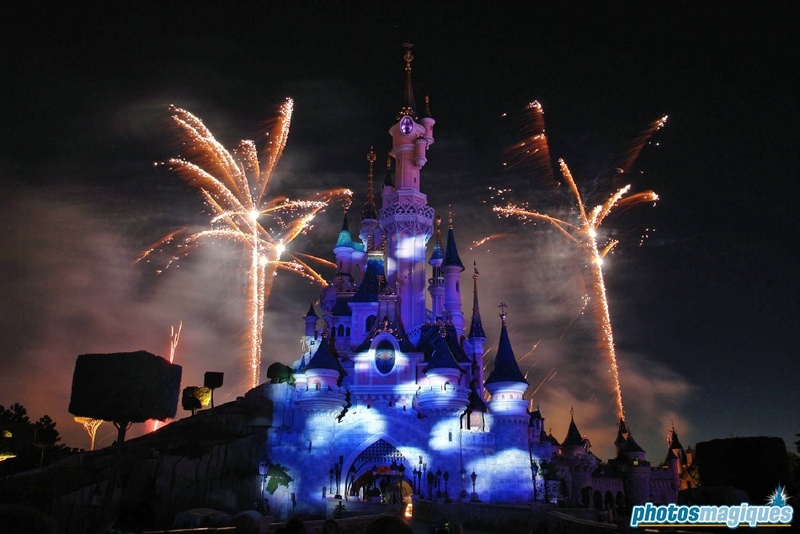 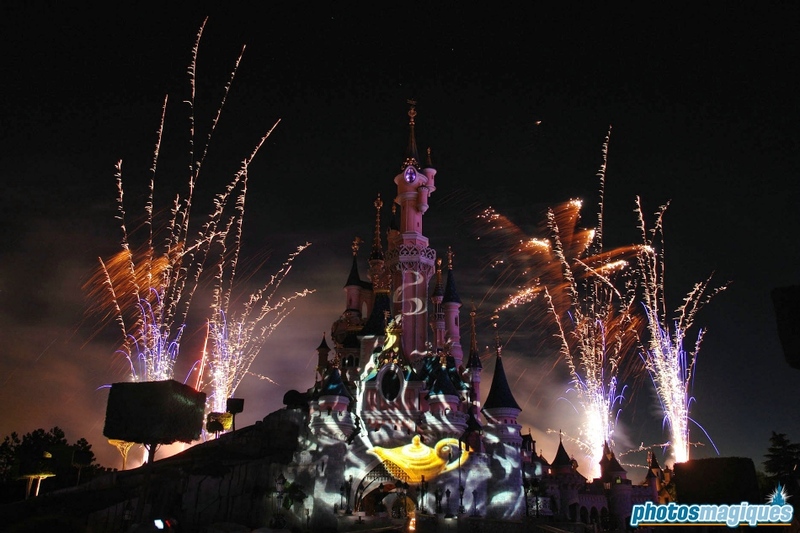 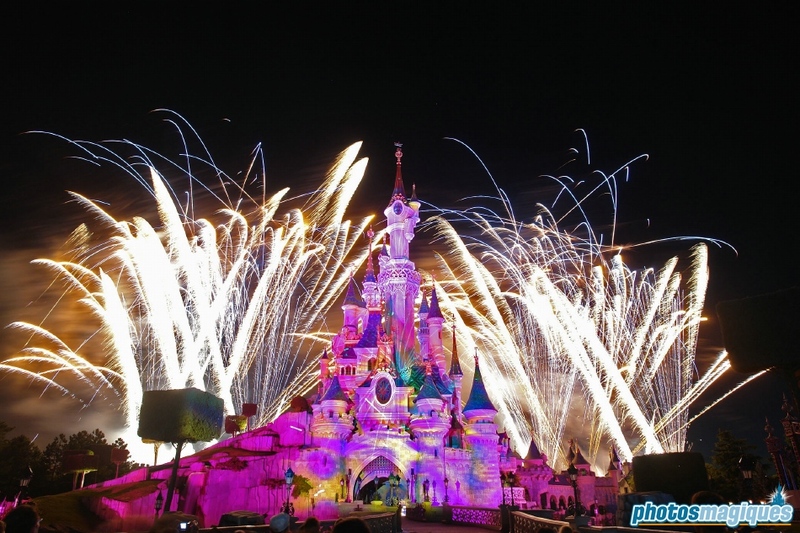 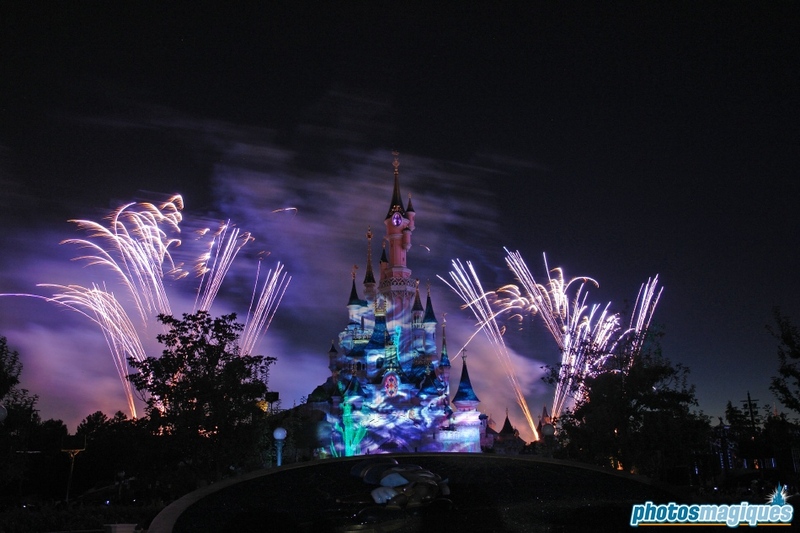 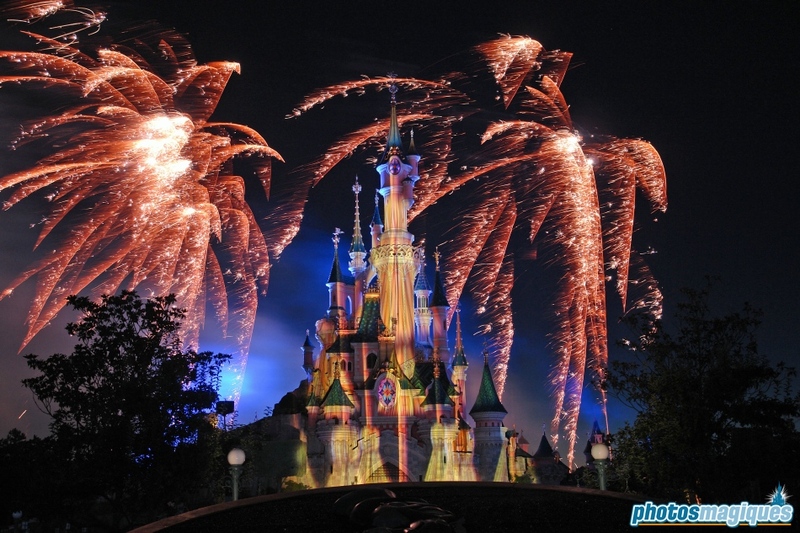 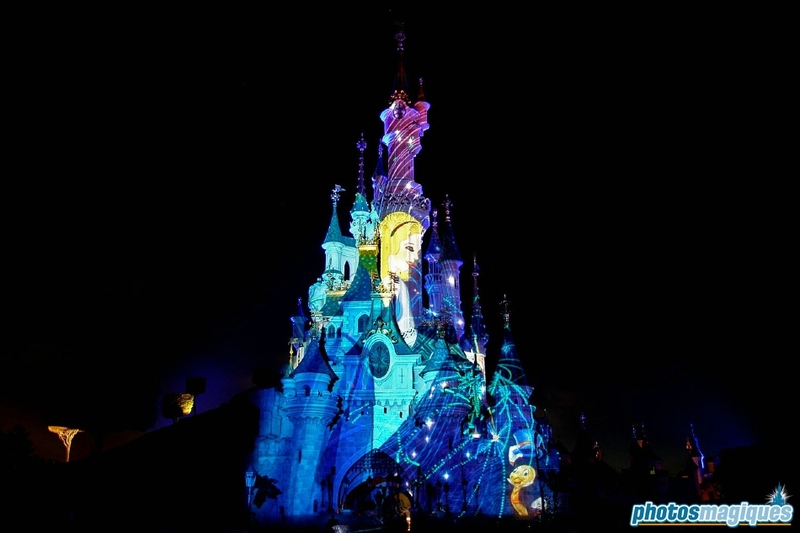 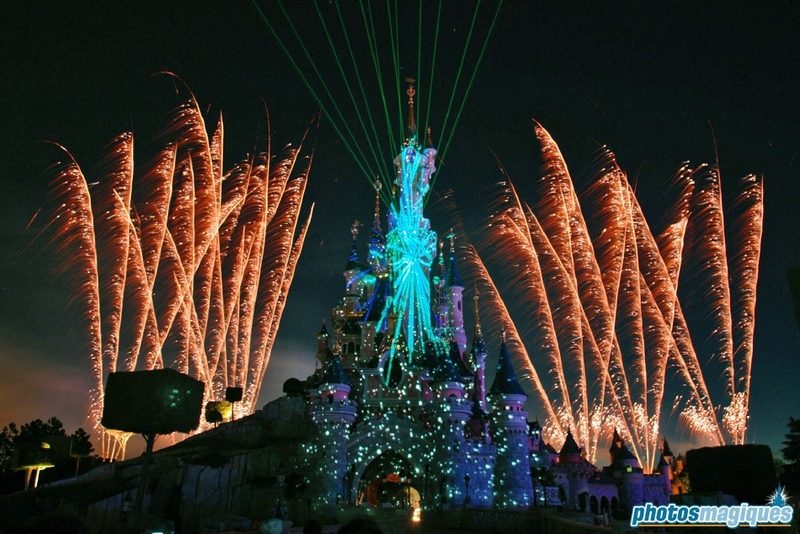 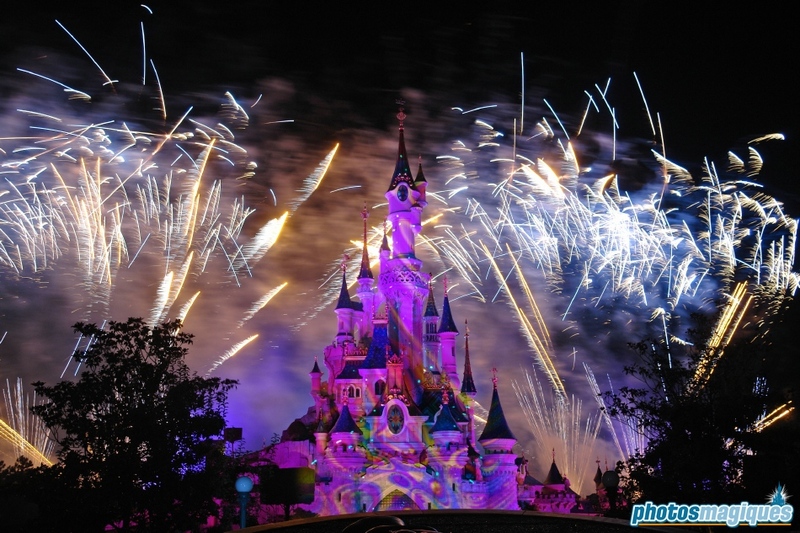 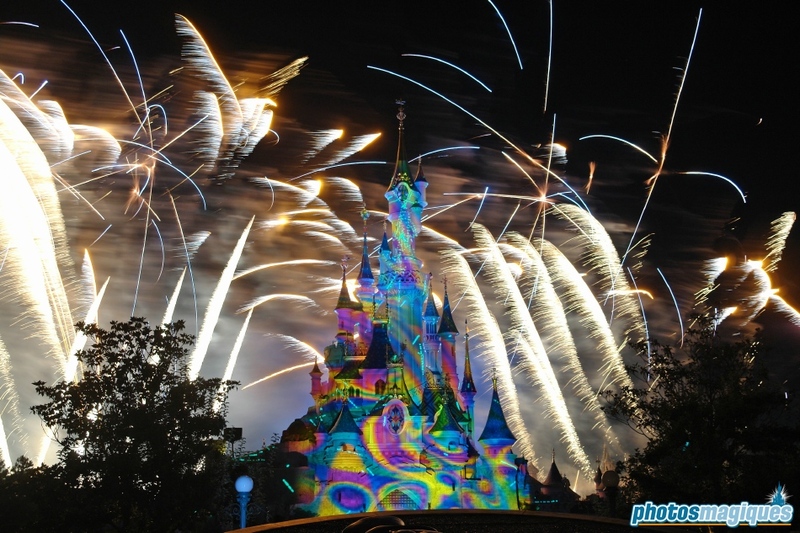 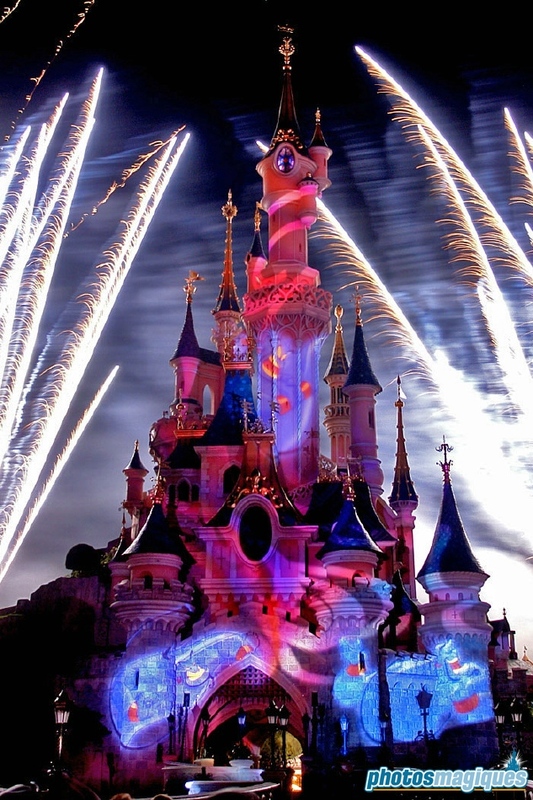 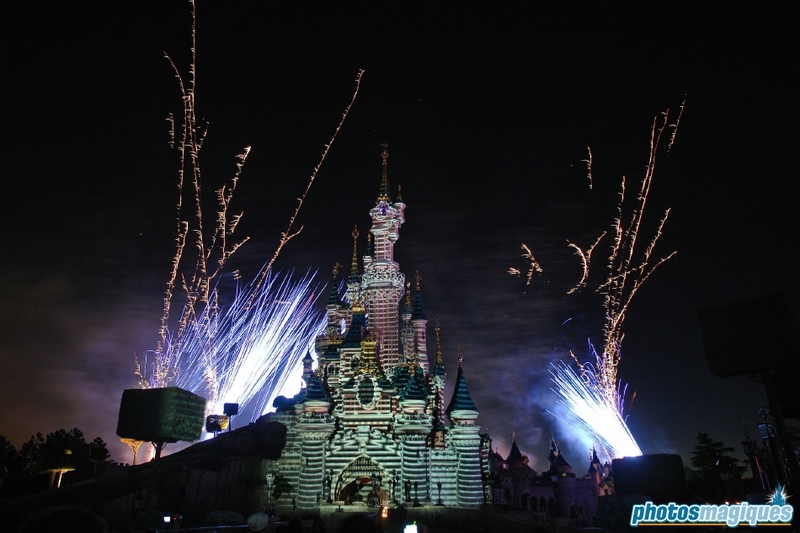 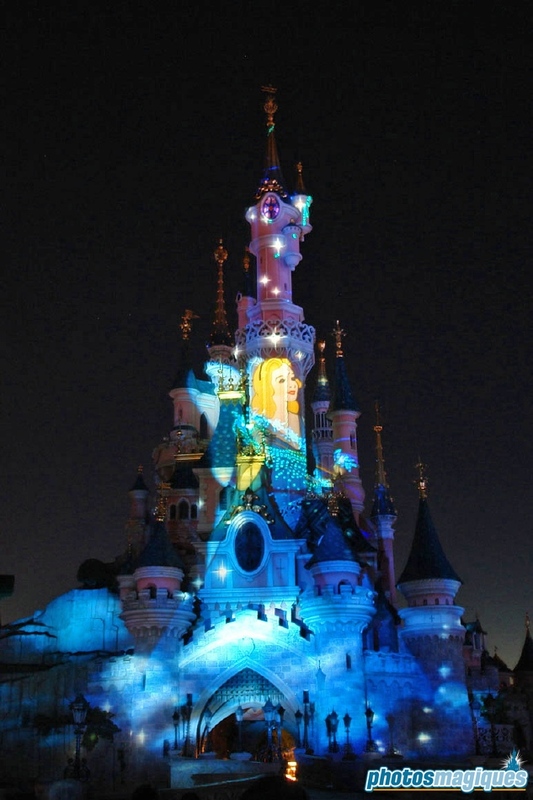 The show used pyrotechnics, lasers and projected still images on Le Château de la Belle au Bois Dormant to the music of Wishes from Walt Disney World (although shortened and slightly altered with French dialogue). 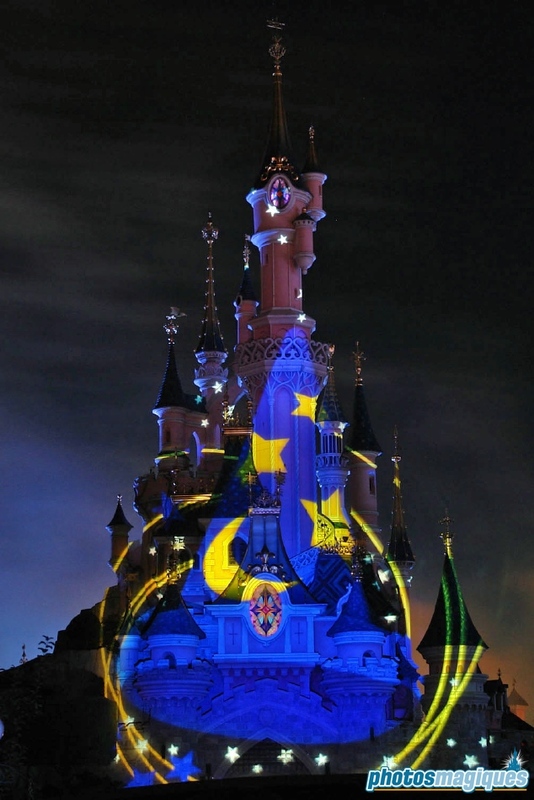 It was for the first time ever that large scale images were projected on the Castle for a fireworks display. 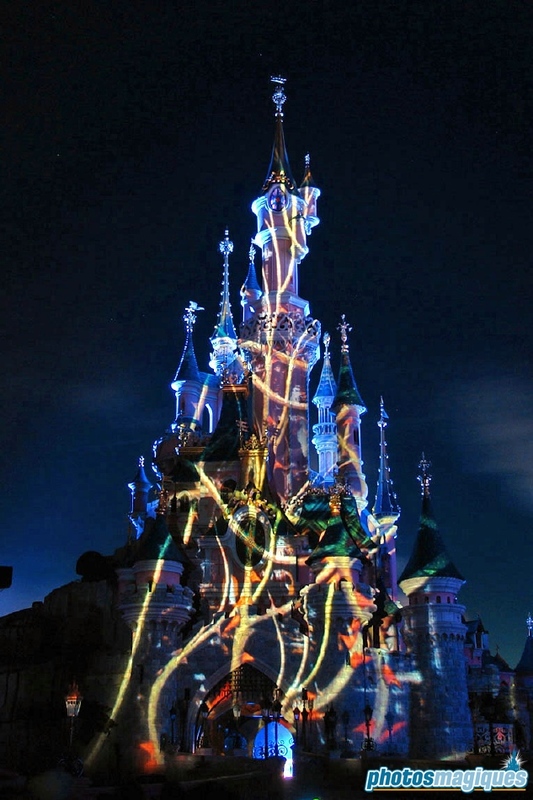 This concept was later re-used in The Enchanted Fireworks, the Halloween fireworks displays and even the newest night time spectacular Disney Dreams! 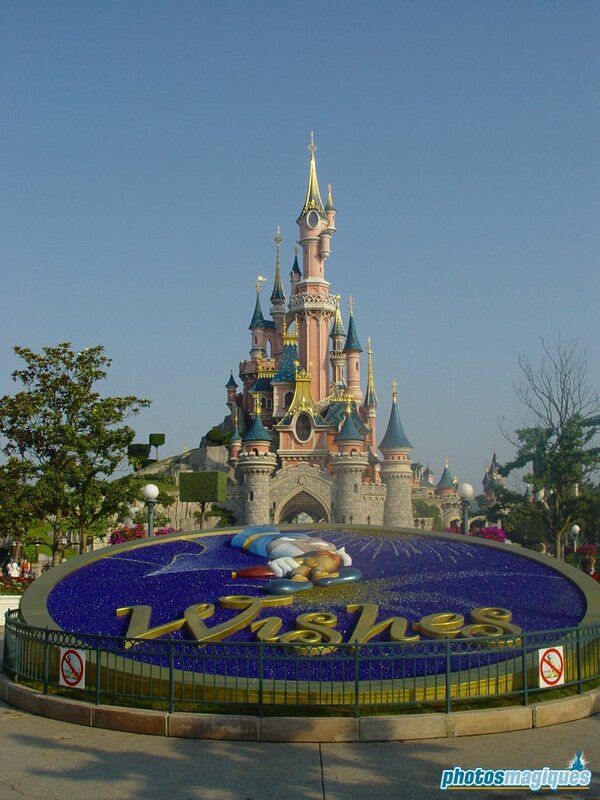 A large Wishes logo was installed on Central Plaza that actually hid the large projectors. 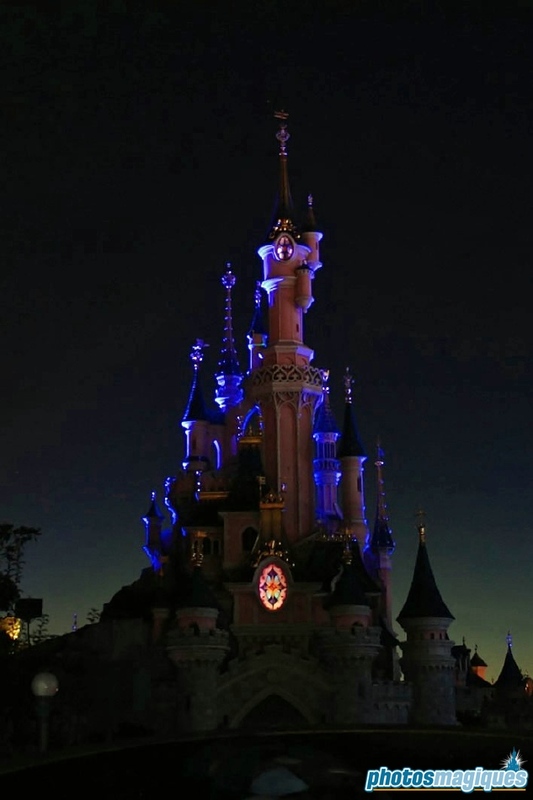 Guests weren’t allowed to stand in front of these and had to sit on the floor during the show.